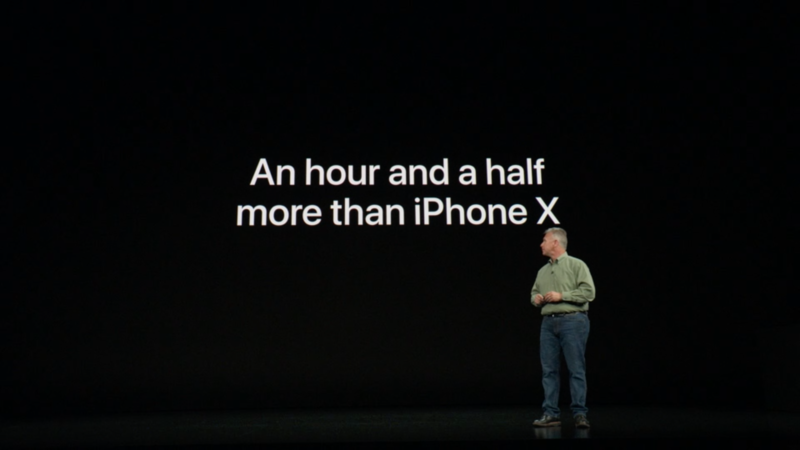 As if Apple’s iPhone X didn’t already provide amazing all-day battery life, Apple shattered these capabilities with its newly-announced handsets: the iPhone Xs and iPhone Xs Max. 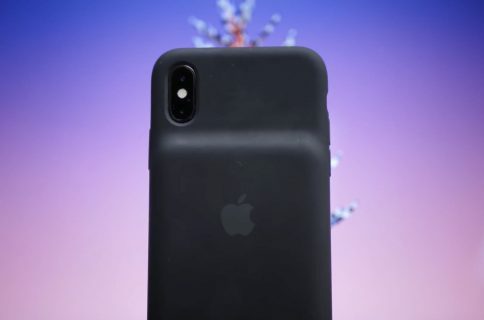 As you might expect, however, the iPhone Xs Max sports a much larger surface area. 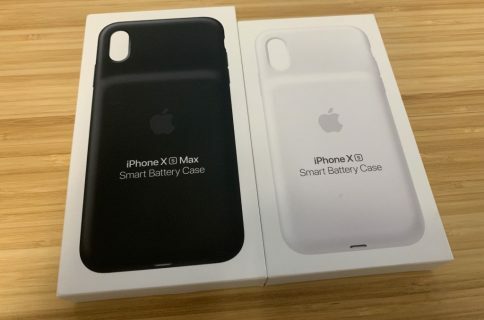 Apple’s engineers took full advantage of the extra space to house a larger battery capable of lasting one full hour and 30 minutes longer than the iPhone X.
It’s worth noting that the the iPhone Xs’ battery gains over the previous-generation iPhone X are within a margin of error. That said, your mileage may vary depending on how you use your device. On the iPhone Xs Max, however, we’re expecting to see real-world results as the battery is physically larger. Given just how crucial battery life is to smartphone owners these days, it’s nothing less than exciting to hear how we can expect improved results from Apple’s latest handsets. As always, you can follow our detailed guide to maximize battery life on any of your iOS devices. Are you satisfied with the new battery gains? Let us know in the comments below.